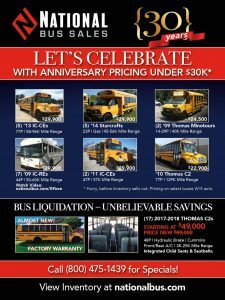 (17) 2017-2018 Thomas C2 Bus Liquidation! Our ad in School Bus Fleet Magazine features some amazing deals on almost new and like new school buses and activity buses. We are offering tremendous savings on each and every bus! 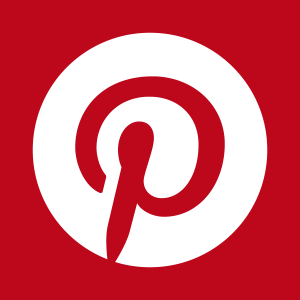 View our full inventory here. 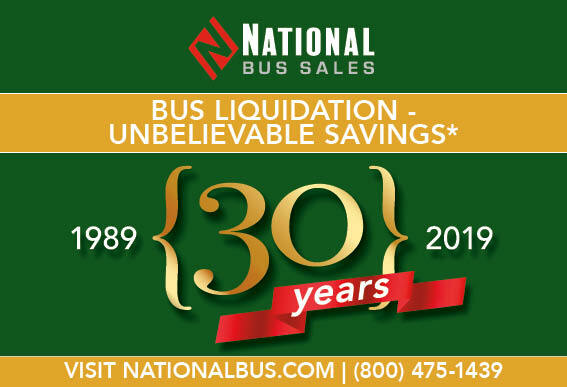 National Bus Sales carries the largest inventory of new and pre-owned, rust-free buses for sale. With a thorough refurbishing process available on all pre-owned buses, we provide reliable transportation so your students arrive safe. We are also an authorized dealer for Trans Tech Type A buses. Search through our inventory here or custom order your new Trans Tech bus for the start of your new school year. 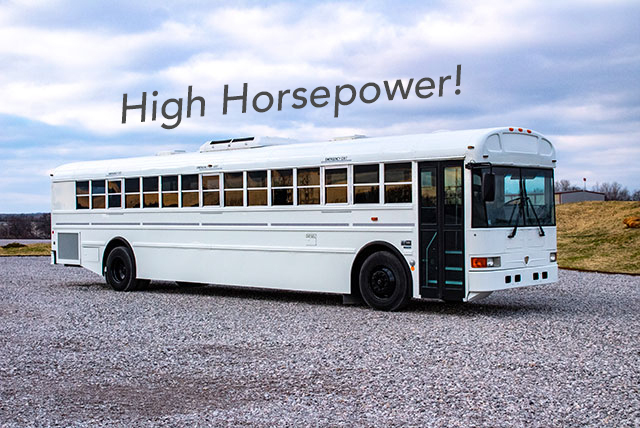 We Offer Low Interest Financing Options and Nationwide Delivery on School Buses, Activity Buses, Coach Buses, Mini-Buses, Church Buses, Shuttle Buses and Vans. 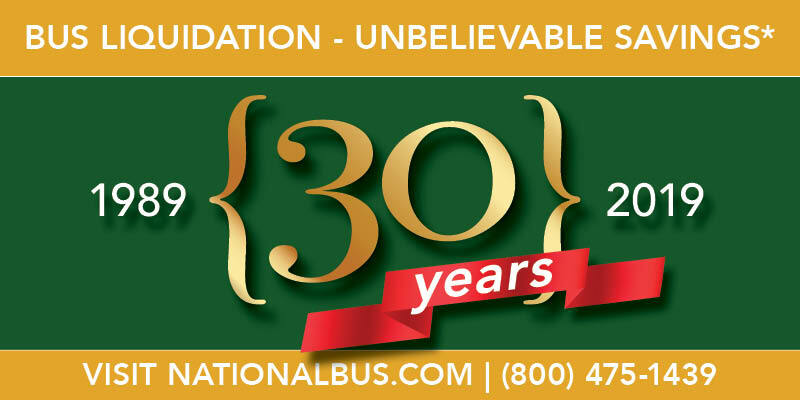 Call (800) 475-1439 or visit nationalbus.com for specials. 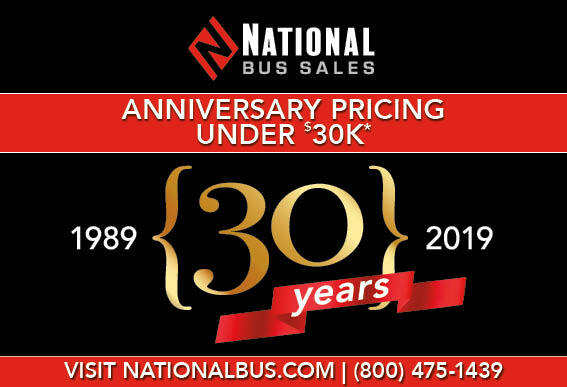 With three decades of experience, and one of the largest inventories in the nation, National Bus Sales leads the nation in providing quality new and pre-owned, late-model low-mileage buses. National Bus Sales wants to earn your business with friendly staff and superior customer service. Call us today and let us find you the right vehicle for your needs at the best prices. National Bus Sales is your best resource for buying new and pre-owned buses, shuttles, coaches, vans and special needs vehicles in any state. Look for Our April Ad in School Transportation News! Did You See Our Ad in School Bus Fleet Magazine? Continuing the celebration of our success and 30th anniversary, we are passing on some tremendous savings to you, our customers. Thank you for supporting us throughout the last 30 years and we look forward to serving you in the future. 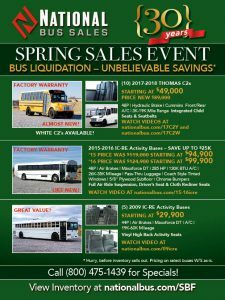 Check out our liquidation pricing on used school buses, activity buses, church buses, shuttle buses, mini-buses and more!! Did You See Our March Ad in School Transportation News?